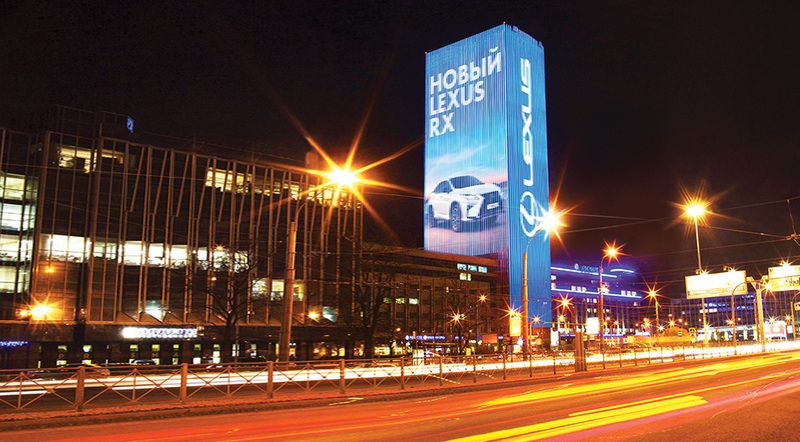 In December 2016, the federal operator of digital out-of-home Maer Group launched a state-of-the-art digital facade in Russia’s third-largest city. The facade covers the entire GUM mall’s wall in front of the Ploschad Marxa subway station. Its total area is 460 sq. m.
The gigantic screen is located on the central square of the left-bank part of the city. It is well-positioned next to traffic circles for both vehicles and pedestrians, exposing the content at several angles and extending its viewing time. 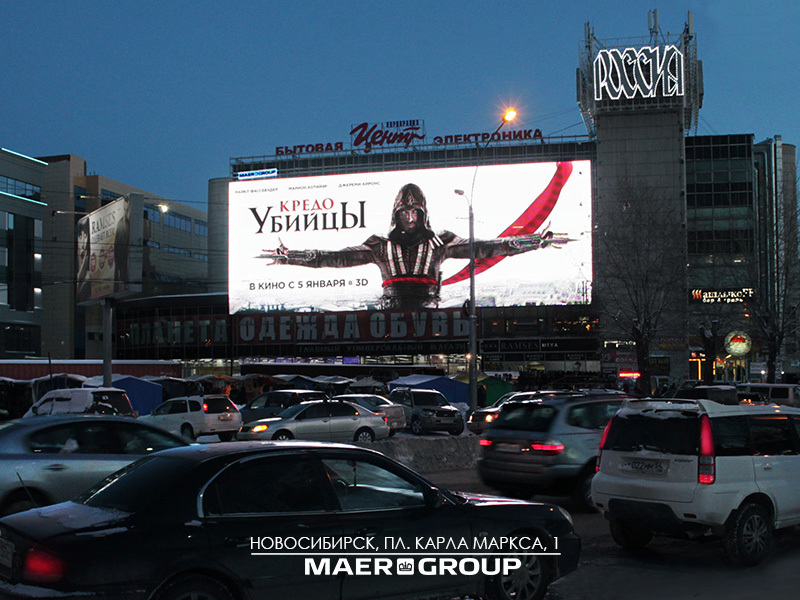 The new screen solidifies Maer Group’s position as the national leader in the digital outdoor, a.k.a. out-of-home, advertising. Maer Group has a unique federal network of media facades and is consistently investing in digital advertising technologies. 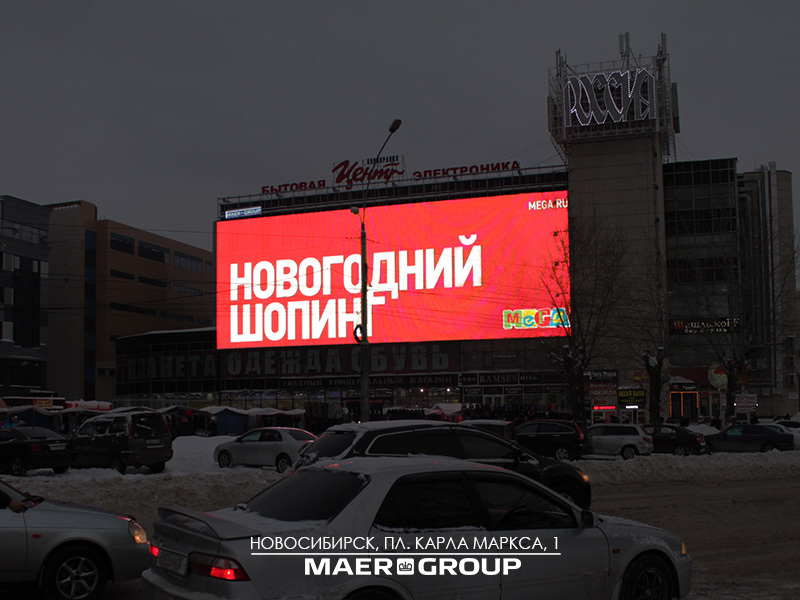 The Novosibirsk media facade is part of Maer Group’s project for development of digital communications technologies in Russian regions. The largest media facade in Europe, with the area of over 15,000 sq. 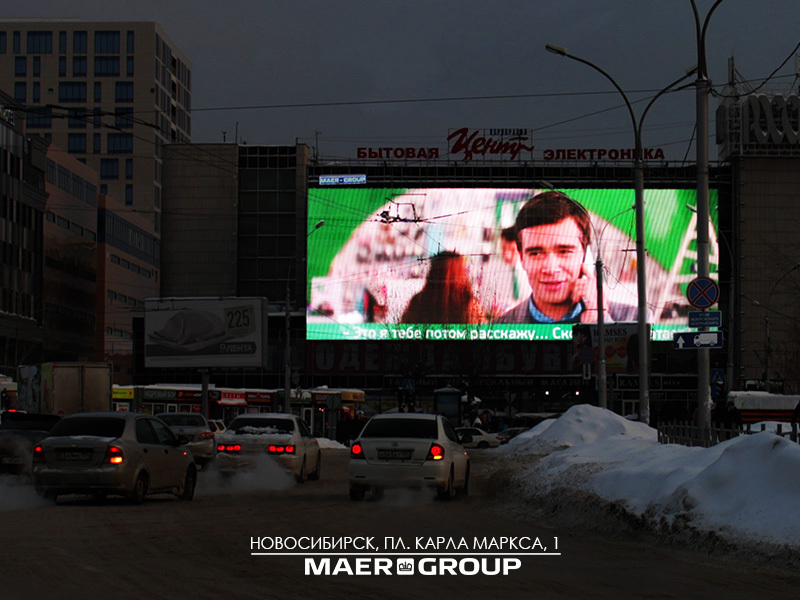 m., was mounted by Maer Group on the business center Leader Tower in St. Petersburg. 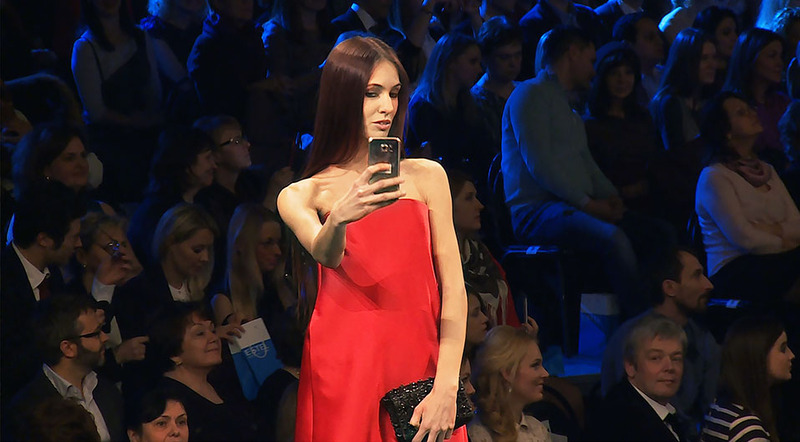 Today the targeted program of such format includes advertising screens in all large cities of Russia. Digital screens can transmit the HD-quality content in the real-time mode, adding a new dimension to the efficient communication between brands and consumers, combining the relevance of advertisements and potential of creative solutions, and bringing marketing communications to a new level.